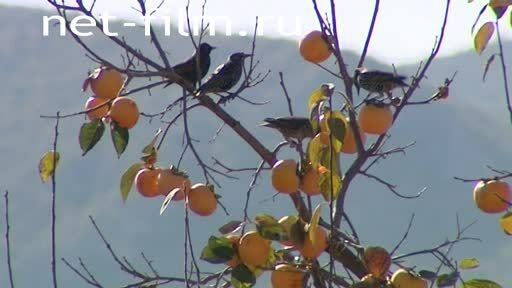 A flock of birds on the tree. 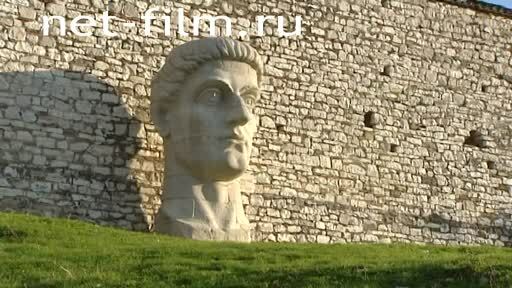 Bust of the Roman Emperor Constantine at the fortress wall. Church Of The Holy Trinity. The teenager on the bike. On the street dries linen. Poultry (turkeys) on the road. Византийская архитектура. Османская империя. «Город тысячи шагов». Туризм. 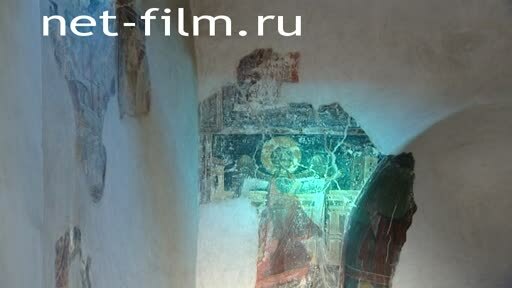 Художественное оформление храма: не реставрированные фрески времен византийского правления. Panorama General view of the city - the view from the top of the citadel. 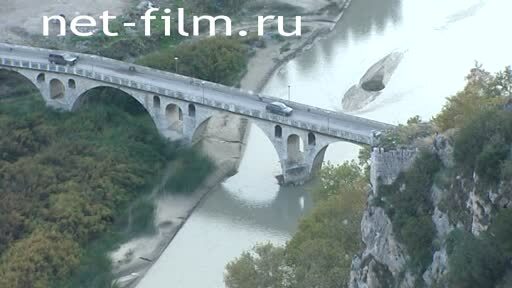 The bridge across mountain river. The streets of the city (shooting from the top point). The area in front of the mosque. The facade of an Orthodox Church. Panorama of Berat from the top point. The square in front of the mosque. The area, which is one of the Orthodox churches near the mosque. The movement of public transport. Night scene of the city. The Orthodox Church in evening illumination. Scene №8 The Destroyed "Bunkers"
Road sign at the destroyed building "Silo restaurant". "Bunkeri". The road along the coast. The abandoned premises of the former military bunker "Bunkeri"(E. Hoxha). Scene №9 The Destroyed "Bunkers"
Construction work on the site clearing near the bunker. Metal weather vane on the roof of the house showing the wind direction (letter S(outh), N(orth)). Scene №10 The Destroyed "Bunkers"
Construction work on the square-clearing near the bunker. 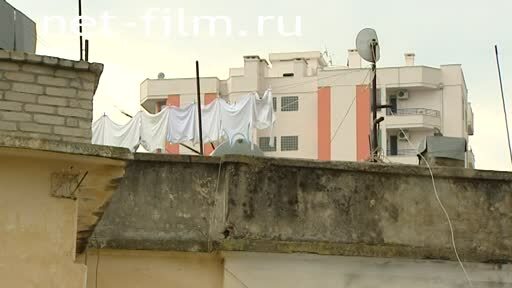 The woman on the balcony of a residential house is watching the work. Scene №11 The Destroyed "Bunkers"
Panorama of the residential building. On the street on a rope drying clothes. The complex of the ancient amphitheatre. A sculptural composition dedicated to the revolutionary struggle. Диррахий (название города времен Римской империи) Дураццо. Морское судно. Корабль. 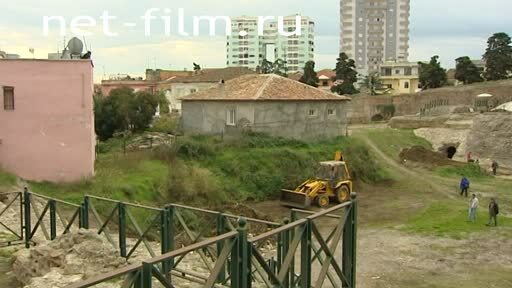 Electronic monitor with the name of the city: "Durres". The facade of the Cathedral of St.
Three-wheeled moped rides dealer shoes - transports the goods in an open cart attached to your bike. A man in dirty clothes digging in the trash container. The sculptural composition on the roof of one of buildings. Passenger road transport in the city. Modern high rise building with a glass facade. Reflection of a temple in one of the glass walls. 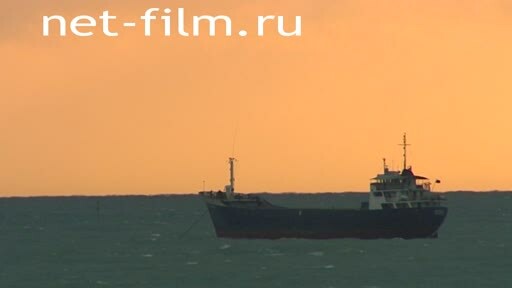 A ship at sea. Storm. 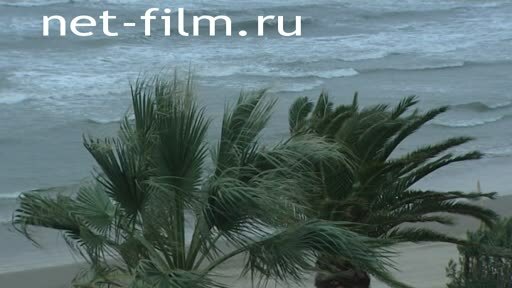 The strong wind gusts on the Adriatic. Palm trees on the coastal strip. Бетонные подземные бункеры (времен Энвера Ходжа) на поле. Автомобильная дорога в сельской местности. Вдоль дороги передвигаются лошадиные повозки. Дорожные знаки и указатели вдоль шоссе. Американский флаг на крыше одного из зданий. Строительство жилых домов в поселке (кирпичные и блочные дома). По дороге движется лошадиная повозка с мужчиной и женщиной на впряженной телеге. По железной дороге проезжает пассажирский поезд. Бетонные подземные бункеры рядом с железной дорогой. На лугу рядом с бункером пасется отара овец. Грибовидные крыши бункеров, размещенных на поле. Энвер Хопиль Ходжа. Подземные бункеры на случай возникновения ядерной опасности. Concrete underground bunkers (Enver Hoxha). The flowers of the field. An elderly disabled woman, a resident of the village walks poultry on the field. 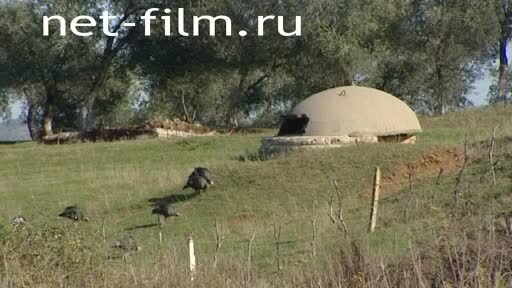 The bunker on the territory of the orchard. In the meadow near the bunker grazing cow. Advertising street banner for the Pepsi company. The mountainous landscape of the countryside. A Church and a mosque. A man working in his yard, making firewood from dry branches. A local resident working in the field is hay: puts on the truck, mowed the grass. Drawn cart with a donkey. Underground concrete bunker next to the large sheaf in the field. On the way, moving road transport. Along the way a woman leads a donkey harnessed to a cart. 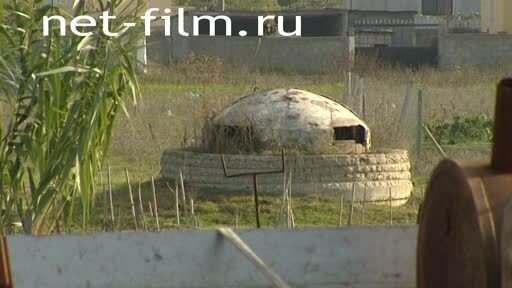 Concrete underground bunkers (Enver Hoxha) on the field. Woman walking on rural road: leads a donkey harnessed to a cart. Underground bunkers near the railroad. The outer wall of the ancient fortress. 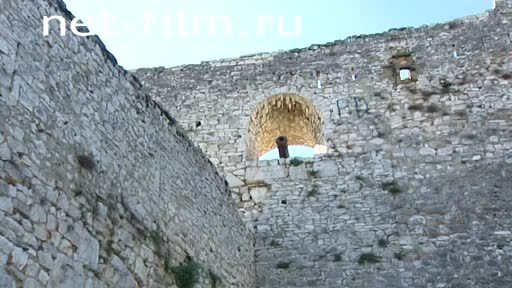 Defensive cannon in the viewing window of the fortress. 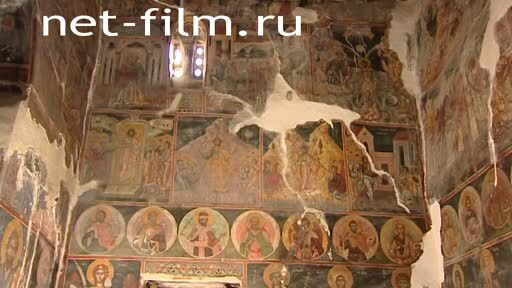 Интерьер православного храма: художественное оформление. 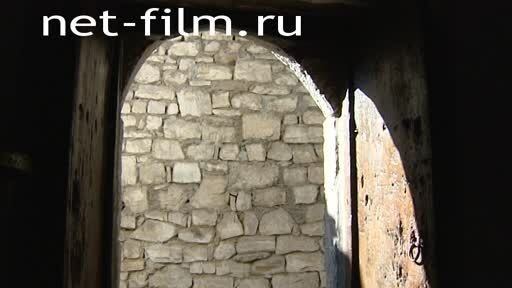 Фрески в православном храме в крепости (требуют реставрации). A solid metal door with a loop in one of the buildings of the castle. 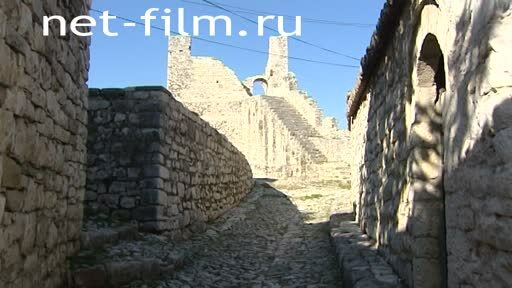 The streets of the fortress. Mountain scenery: a series of mountain ranges. City view from a high point. Male Builder repairs the outer side of the fortification wall and adjacent structures. Local resident: an elderly man smokes near the ramparts. Local residents: an elderly man and woman sitting at the foot of an ancient fortress-castle. The enlargement of the mosque. Stone houses of the private sector. 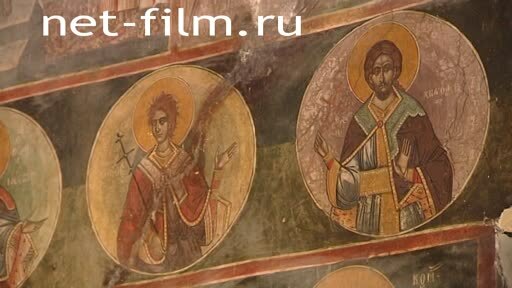 Fragments of architectural historical monument: the Orthodox Church. A teenage boy riding a Bicycle. The fortress - poultry: turkeys. The fragments of city walls and buildings. The inner area of the complex. The buildings of the fortress. A narrow pedestrian path, paved. Один из православных храмов Берата.